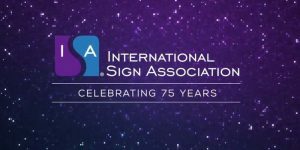 International Sign Association (ISA) is celebrating its 75th anniversary in 2019. The ISA has built upon these goals to respond to changing needs and opportunities. Today’s workers are trained through a variety of methods, including in-person, webinars, and on-demand online training events. The association also continues to produce research that provides insight into the value of signs, working closely with the Sign Research Foundation. 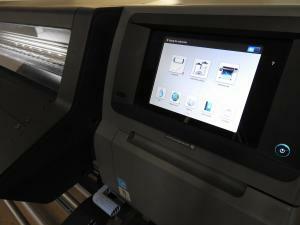 Other goals have changed and ISA has responded by tailoring programs to address pressing needs. 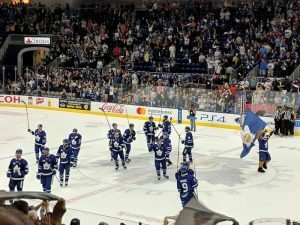 Recruiting and retaining workers is a current challenge. 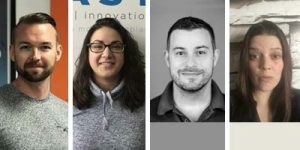 In response to this changing dynamic, the ISA launched two special programs: Sign Manufacturing Day, which promotes the industry to students, and ISA Elite, which brings next-generation industry leaders together. 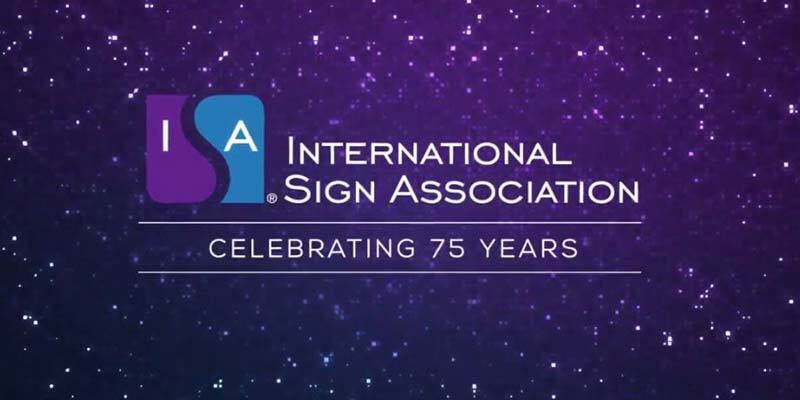 The ISA will mark this significant anniversary throughout the year; the ISA Sign Expo 2019, which will be held April 24-26 at the Mandalay Bay Convention Center in Las Vegas, Nev., will include a 75-year celebration at ISA Rocks, the industry’s annual party.